Start taking classes at CrossFit Bison and other studios! CrossFit is the principal strength and conditioning program for many police academies and tactical operations teams, military special operations units, champion martial artists and hundreds of other elite and professional athletes worldwide. Wear comfortable clothes and athletic shoes. 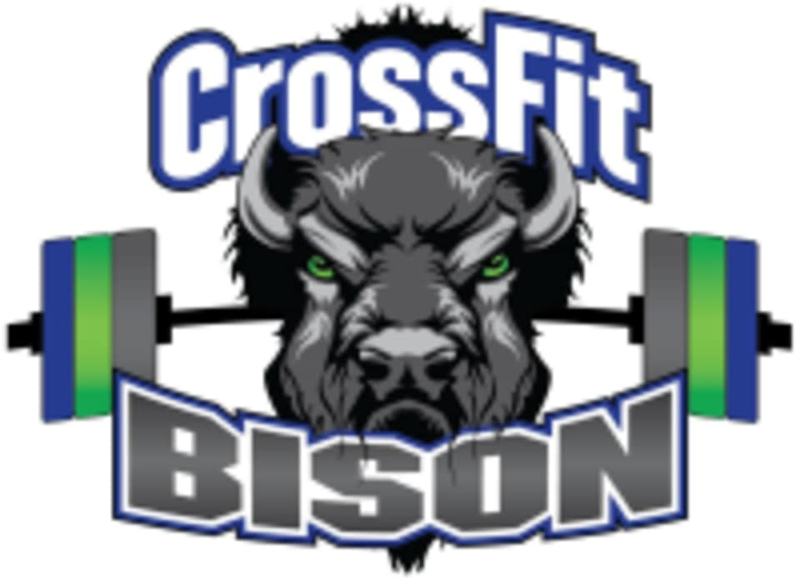 Locate CrossFit Bison at 59 Greenwood Avenue Midland Park, NJ 07432.